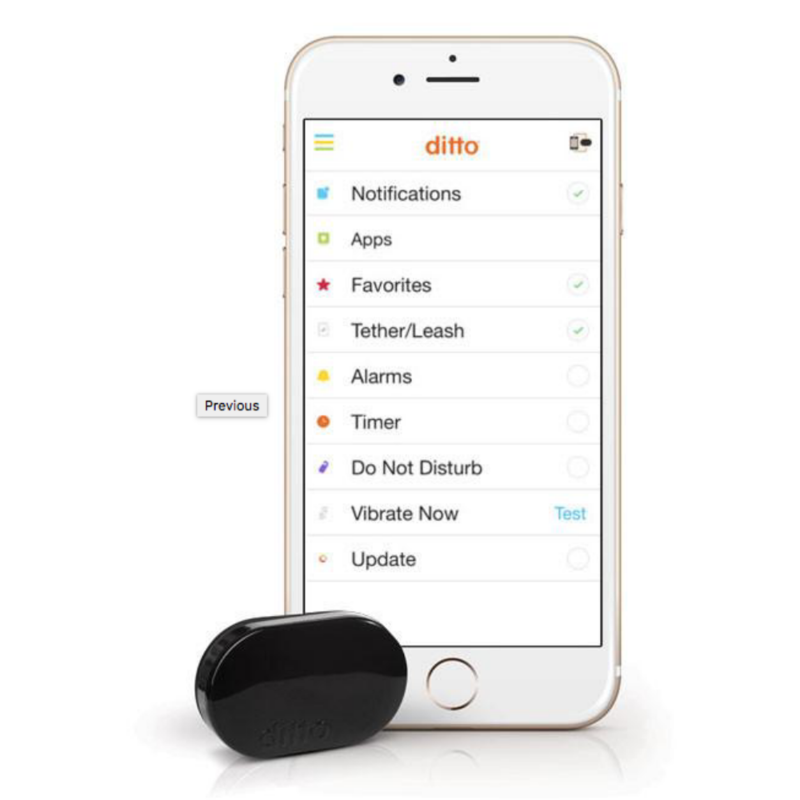 You cannot add "Ditto Bluetooth Vibrating Cell Phone Signaler & Alarm" to the cart because the product is out of stock. Ditto Bluetooth Vibrating Cell Phone Signaler & Alarm. Never miss calls, texts, app alerts, or forget your phone again! 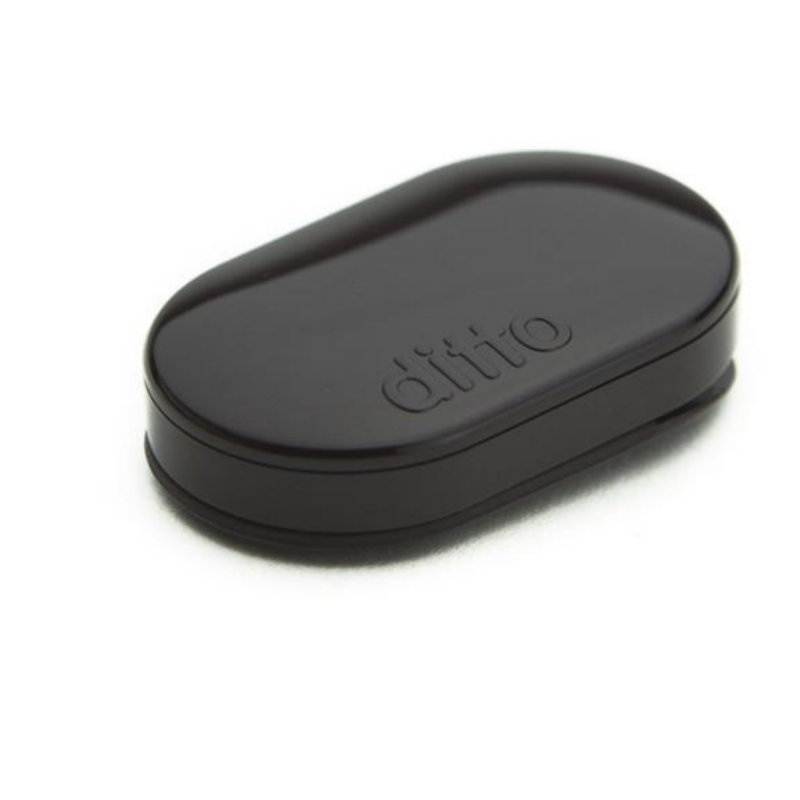 Lightweight & Waterproof. 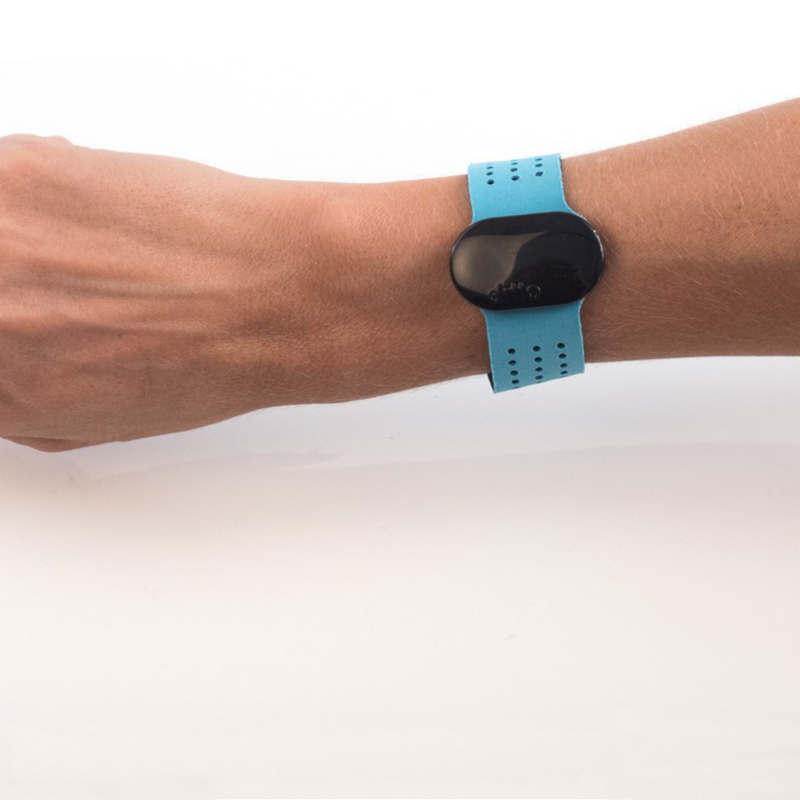 Includes sturdy and comfortable wristband. 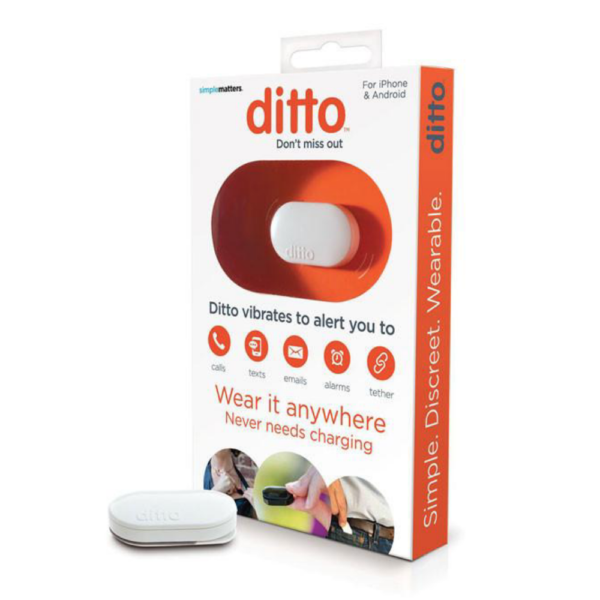 Never miss calls, texts, app alerts, or forget your phone again! 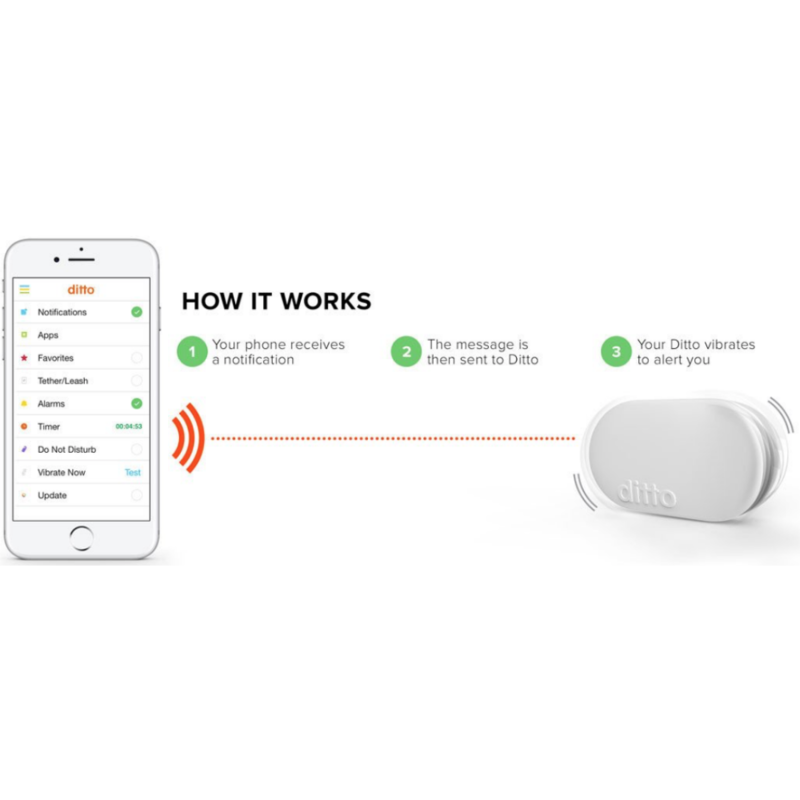 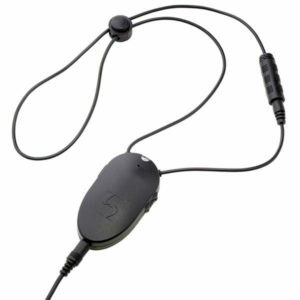 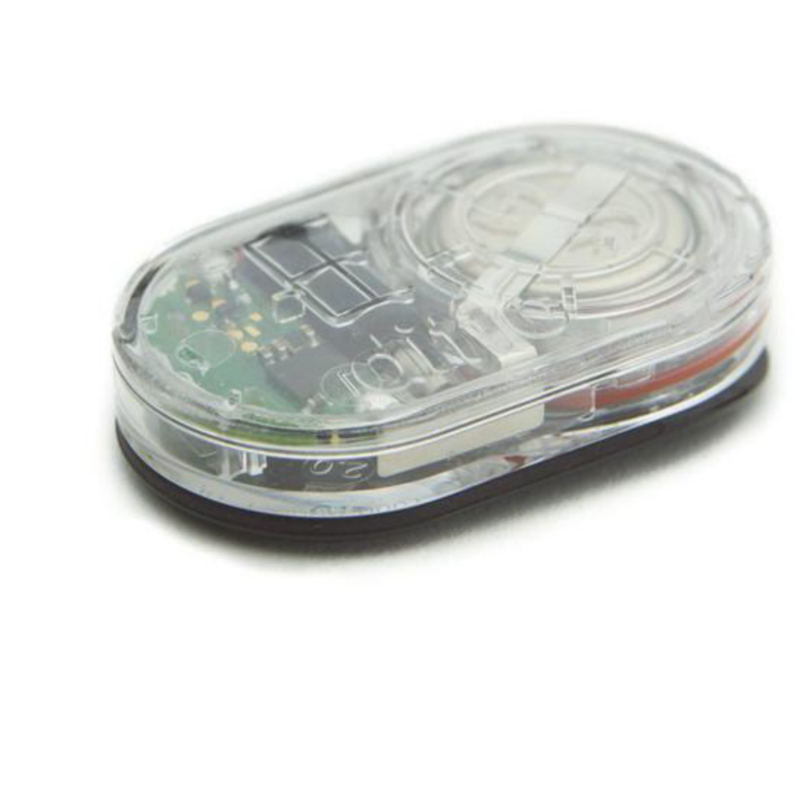 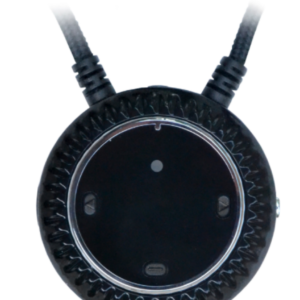 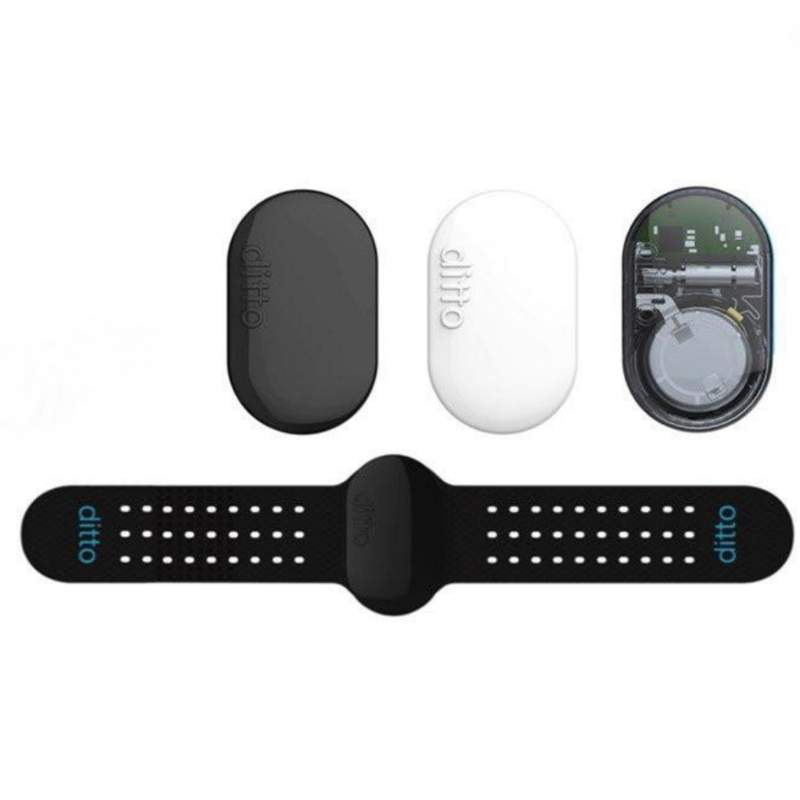 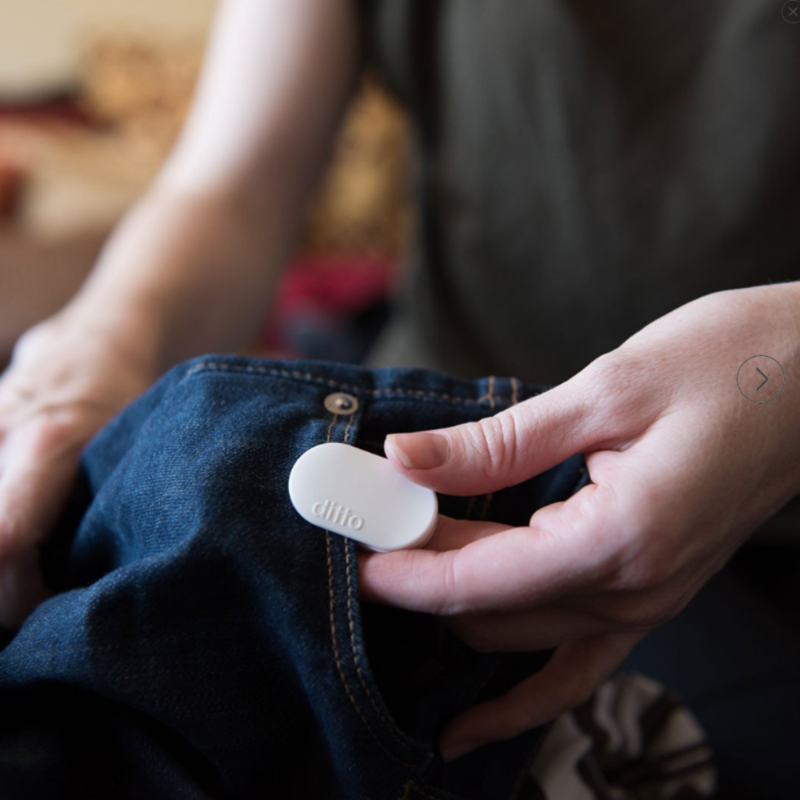 The Ditto Bluetooth signaler will notify you with customizable vibration patterns. 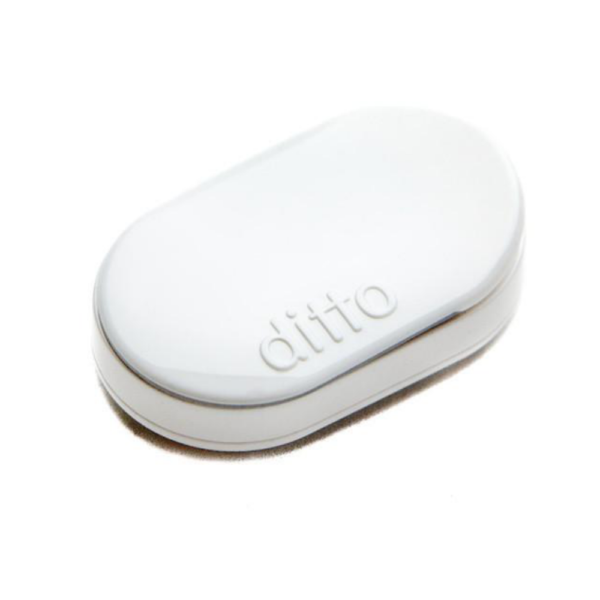  Customize every aspect of Ditto with the free App! 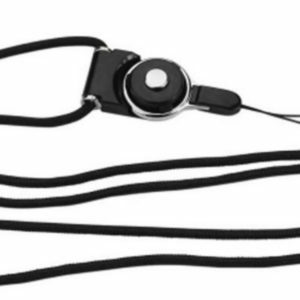 Dimensions: 1.5″ x 0.9″ x 0.4″. 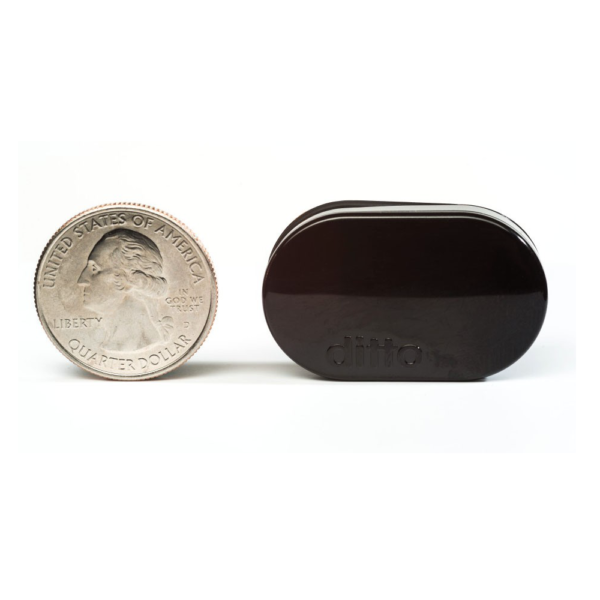 Weight: 0.28 oz.